Low in Fat and Cholesterol. High in Fiber. 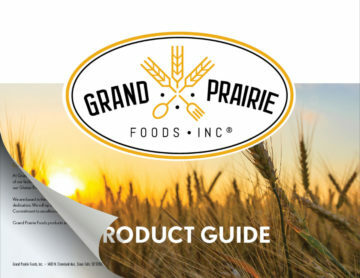 You can count on Grand Prairie Foods and Start Healthy to deliver a healthier, more satisfying breakfast experience.